Today our review will trace out the uniqueness of few recently launched smart mobiles under the category of design and display, to begin the review you must know the recently launched smart mobiles such as the Samsung Galaxy S5, HTC One M8 , LG G3, Sony Xperia Z2 and One plus One. The LG G3 and One plus One come with 5.5in screens, though the LG G3 offers more comfort to use, the One plus one is a sleek and stylish Smartphone, but it measures 152.9×75.9×8.9mm with the weight of 162g, similarly LG G3 measures 146.3×74.6×8.9mm and weighs just 149g. The Sony Xperia Z2 is heavier than the One plus One, but smaller in screen size with 146.8×73.3×8.2mm. 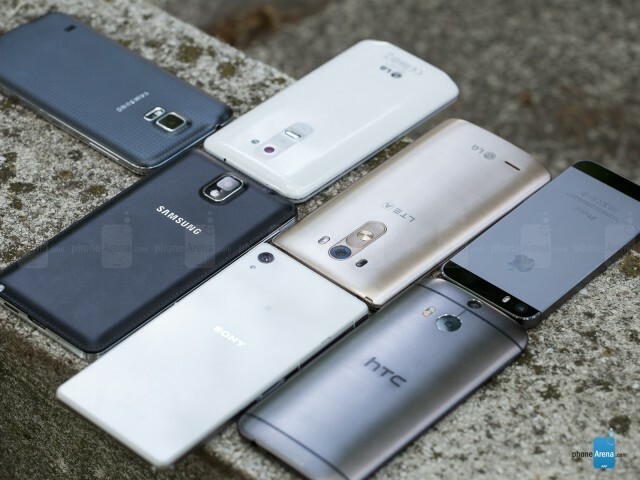 The Samsung Galaxy S5 is the smallest, slimmest and lightest Smartphone than the LG G3 and One plus one because it has 142×72.5×8.1mm and 145g of weight, while the HTC One M8 is heavy in weight compared to the all except one plus one at 146.36×70.6mm and 160g. The Samsung Galaxy S5 follows its predecessor in design wise because it has fingerprint scanner built into the Home button, and a heart-rate monitor on the rear. The Sony Xperia Z2 is also follows the predecessor Z1, but Z2 has new earpiece and microphone at top and bottom, which is slightly larger than the Z1. HTC has many improved features such as the enhancement in front of the handset by metal design, improved front-facing Boom Sound speakers. The LG G3 is thinner but larger in screen and heavier too with the 5.5in screen, which has a quad-HD panel, dual-LED flash, 4K video-compatible 13Mp camera, anti-scratch, fingerprint-resistant metal-effect finish. Both the Sony and Samsung will allow you to access the mobiles under all kind of environment by its dust- and waterproof features. 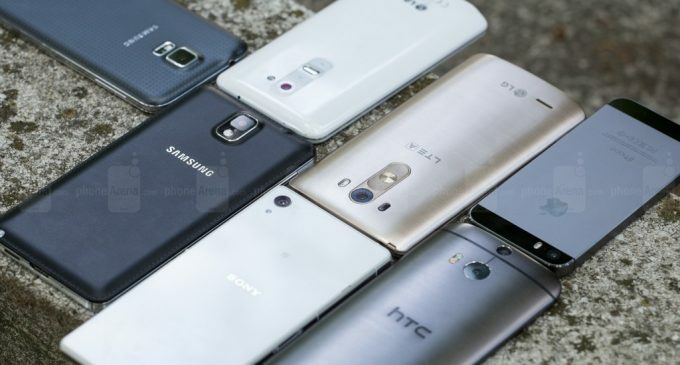 If you look in to the colors the Samsung comes in black, white, gold and blue, Sony is available in black, white and purple, HTC in grey, silver or gold and one plus one phone comes in black and white. If you consider design and built as one of the feature you must read this review.